Superhero play is ever present in most settings, but it can be difficult to accommodate or ensure that learning is taking place. 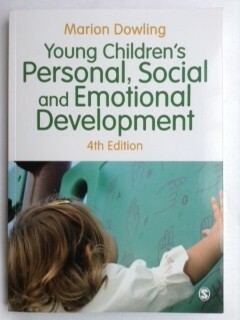 However, this new book from Nicky Simmons and Ginny Morris, can really help to identify learning. 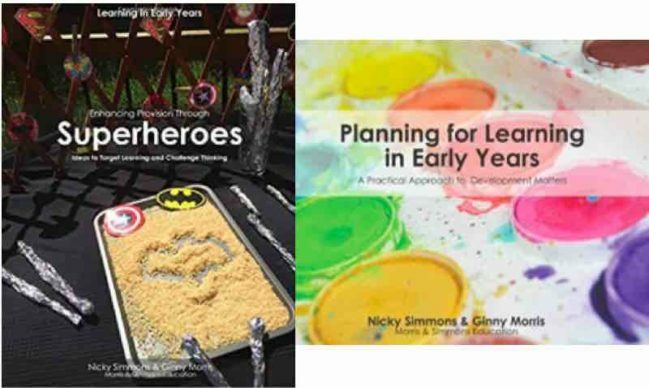 Usefully linked to the EYFS, ‘Enhancing Provision Through Superheroes‘ is arranged into the areas of provision, from outside, maths, literacy to investigation and creative areas. This makes it very easy to use for planning and organising superhero play in the setting. 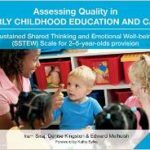 I was very excited to see that there was to be a quality assessment tool for Sustained Shared Thinking and Emotional Well-being (SSTEW). As I’m sure you know, I’m a massive fan of Sustained Shared Thinking, and its benefits, but measuring the quality of Sustained Shared Thinking is massively difficult. How can you really analyse the quality of interactions, which may only be a few minutes long? 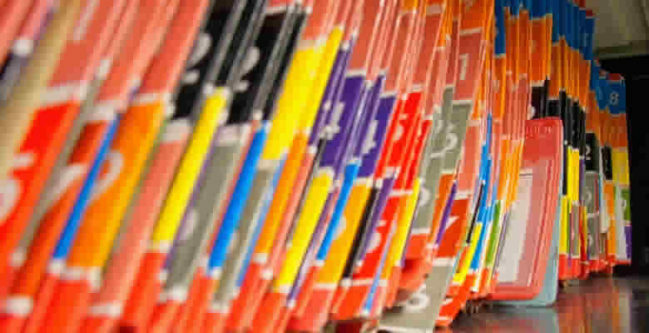 Whenever I visit settings to do training, or ask practitioners what would make their job role more satisfying, the usual response is “less paperwork”. 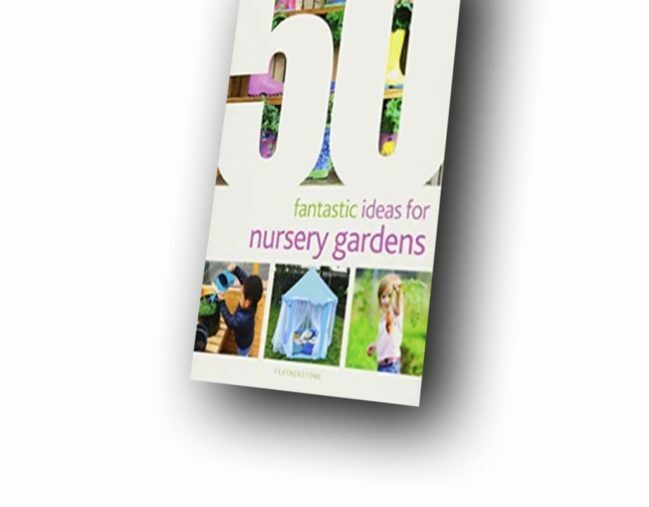 I have been discussing this with Catherine Lyon, an experienced nursery owner, who has developed her own solution for this problem. In this guest blog, Catherine explains the rationale for her software as well as its benefits. 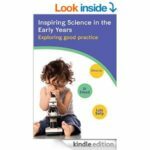 I was really excited to be asked to review a new book about science in Early Years. Science is an often overlooked part of the early year’s curriculum, but most children are natural scientists. They investigate, try new hypotheses, experiment and are tenacious. They are curious, and not yet biased by what is ‘supposed’ to happen, willing to accept the evidence. However, very few practitioners seem to plan for or develop science in their setting. 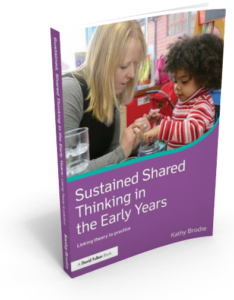 Sustained Shared Thinking is fundamental to good Early Years practice. 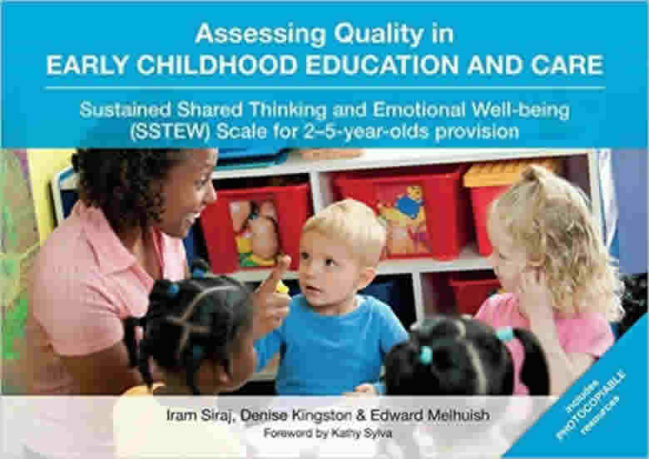 It costs nothing, yet research (via the EPPE project) has shown that it improves outcomes for children by supporting their deep level learning and holistic development. 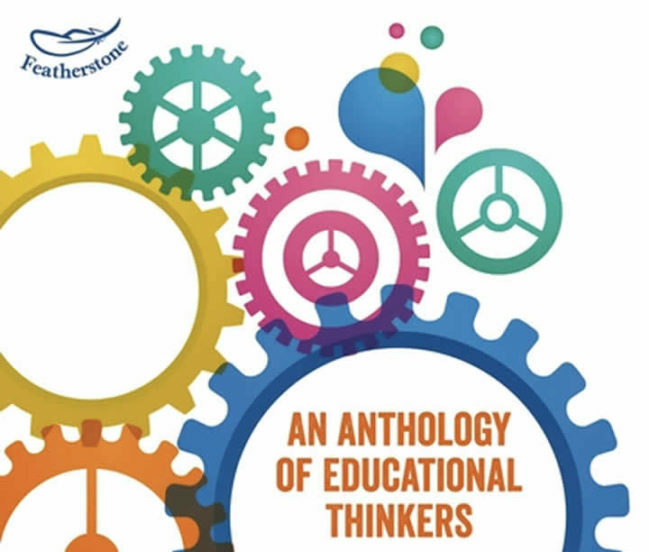 This book clearly explains what Sustained Shared Thinking is and examines the skills and expertise needed to initiate, encourage and facilitate it. 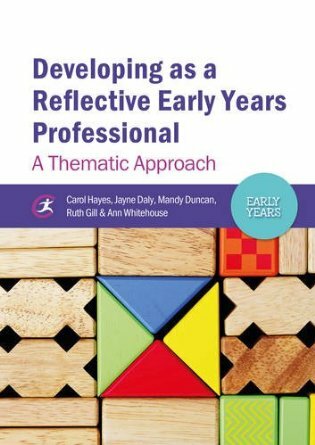 It explores the attitudes, knowledge and understanding that a practitioner in any setting should adopt in order to start or develop successful Sustained Shared Thinking. 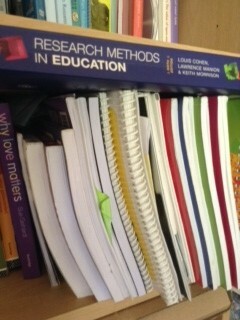 It’s the start of the new academic year and I’m getting the usual increase in questions about suitable text books. This year there’s been more questions about third year degree (Level 6) books. 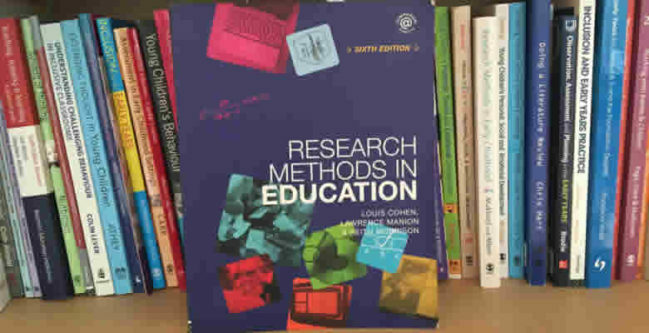 It is very difficult to make recommendations because the books you will need will depend on your third year choices, possibly your choice of dissertation subject matter and the modules or units that your University offers in the third year. So I have chosen five books here, which I think will cover a wide range of subject areas, whilst being academically at Level 6. They also happen to be personal favourites of mine as well.